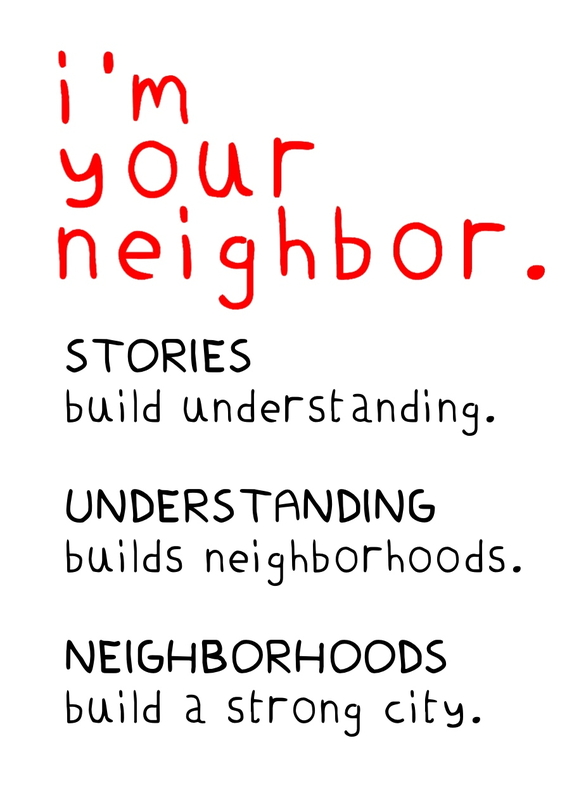 For other children’s books that feature the stories of “new arrivals” visit the related I’m Your Neighbor Books project. There you will find books sorted by country and culture of origin. Welcoming Maine brings together Somalis and community leaders in Lewiston, Maine to get to know each other on a different level. For more information about Welcoming Maine, contact Sarah Davis, sarah.mcgill.davis@gmail.com, (703) 966-5242. Immigrant Kitchens is a media project and cooking school run by Portland Phoenix food writer, Lindsay Sterling. She asks immigrants to teach her how to cook their favorite foods from their homelands, and then documents the original family recipes (and the stories of how they come here) from all over the world. The cooking school has drawn hundreds of people from New England to a community center in Freeport, Maine, to cook together, meet people in the international community, share incredible meals, and raise money for a local food pantry. Stories, recipes and class information are available here. Cultivating Community is a community food project committed to growing sustainable communities in three ways: by feeding the hungry, empowering youth and community, and healing the planet. Through the New American Sustainable Agriculture Project (NASAP) they connect Maine’s newest Americans-primarily immigrants from East Africa and Central America-with the land, skills, and resources needed to start farm-based enterprises. They also operate a community garden in a predominantly refugee neighborhood of Portland and provide farmland access in Lisbon, ME near Lewiston. The NASAP growers’ produce is available at farmers’ markets around the state under the name Fresh Start Farms.